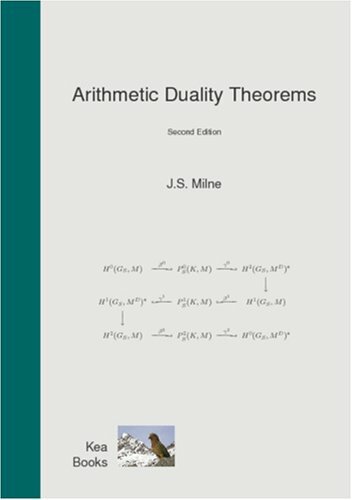 The book deals with duality theorems in Galois, étale and flat cohomology, for local and global fields, as well as the corresponding rings of integers. Also covered are results about cohomological dimension, finiteness and Euler-Poincaré characteristics. It can serve as a good general reference for these questions.